The Verona Orlah Offset Corner Bath 1500mm x 1040mm - Right Handed, comes from the stylish Orlah range of Baths. This bath can transform an ordinary bathroom into a luxurious one with its sheer presence. 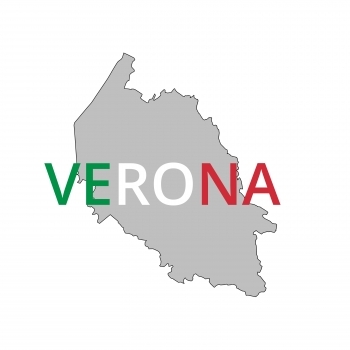 As you would expect from a market leading brand such as Verona, this model comes with a Lifetime guarantee for total peace of mind.